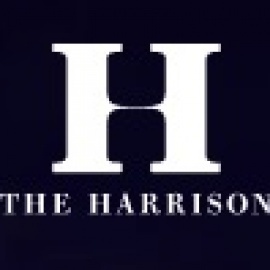 The Harrison showcases luxury SOMA condos for sale in San Francisco. Ranging from one to three bedrooms, these new condominium residences are highlighted by elegant features and finishes and boast breathtaking city and water views. The Harrison also features exceptional amenities, which include a sky lounge on the top floor, a full time doorman as well as a concierge. These exceptional condominium residences are truly designed for the discerning San Francisco buyer. These exceptional condominium residences are truly designed for the discerning San Francisco buyer.